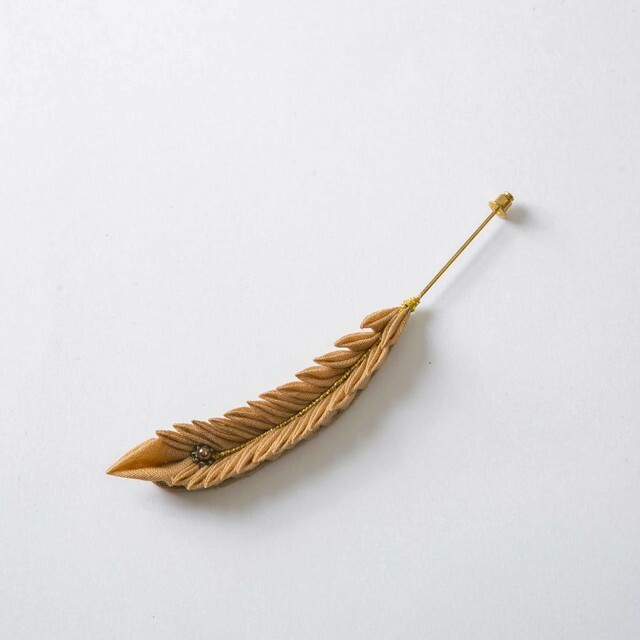 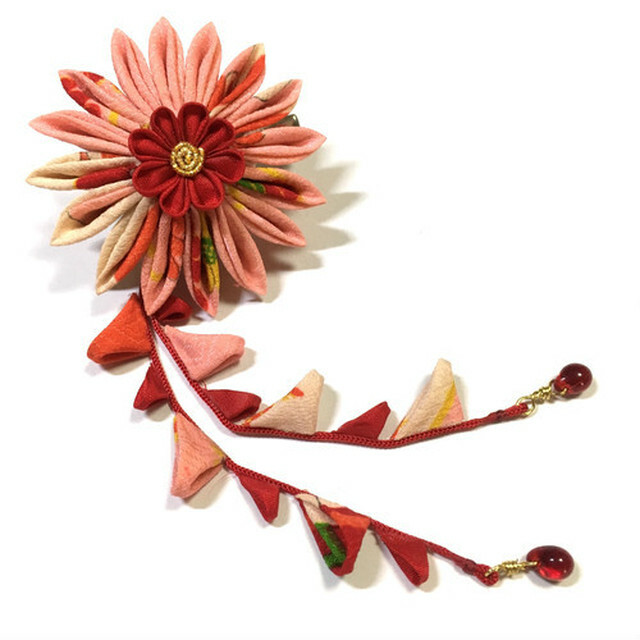 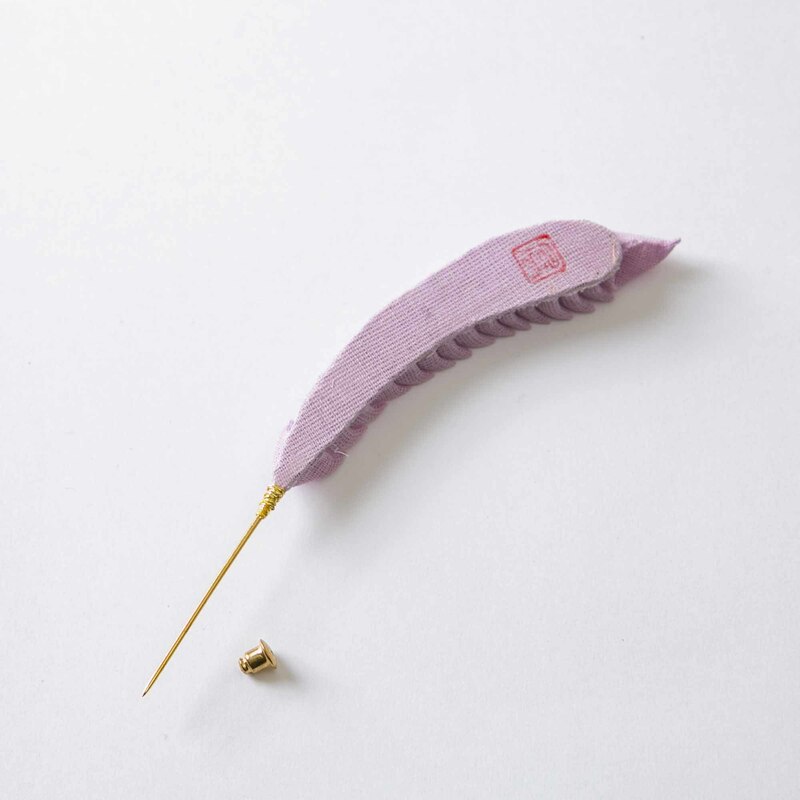 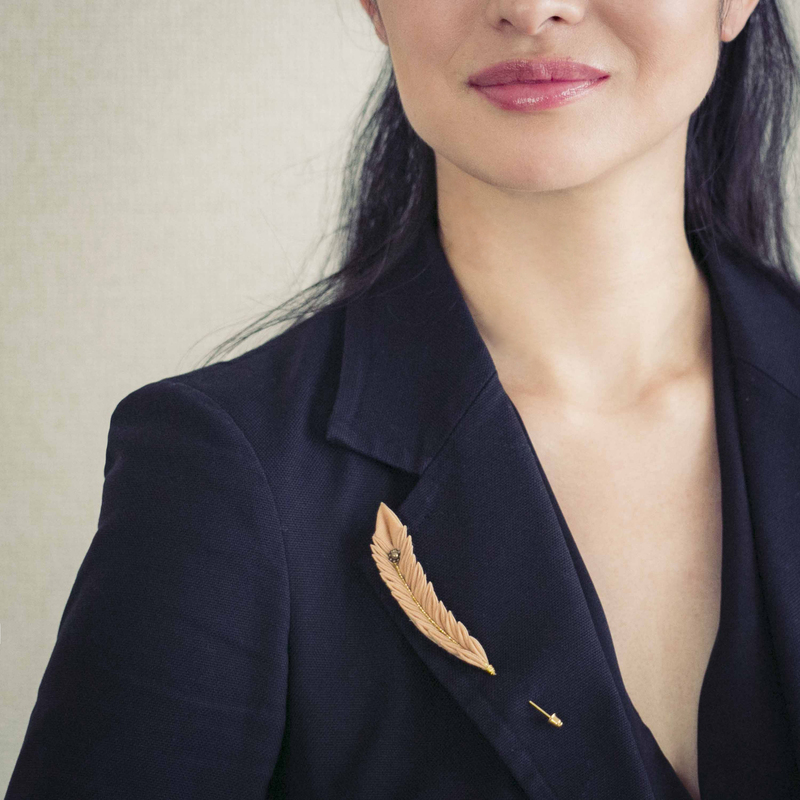 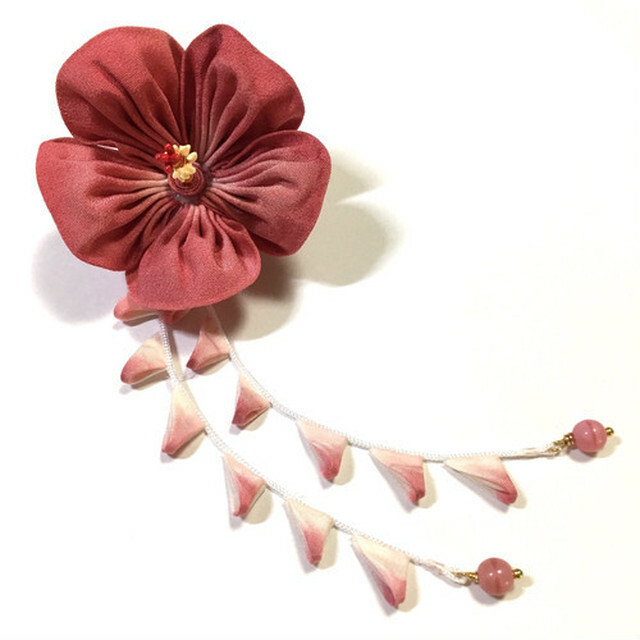 This “Color Feather” label pin is a larger size of the “Color Feather” pin brooch. 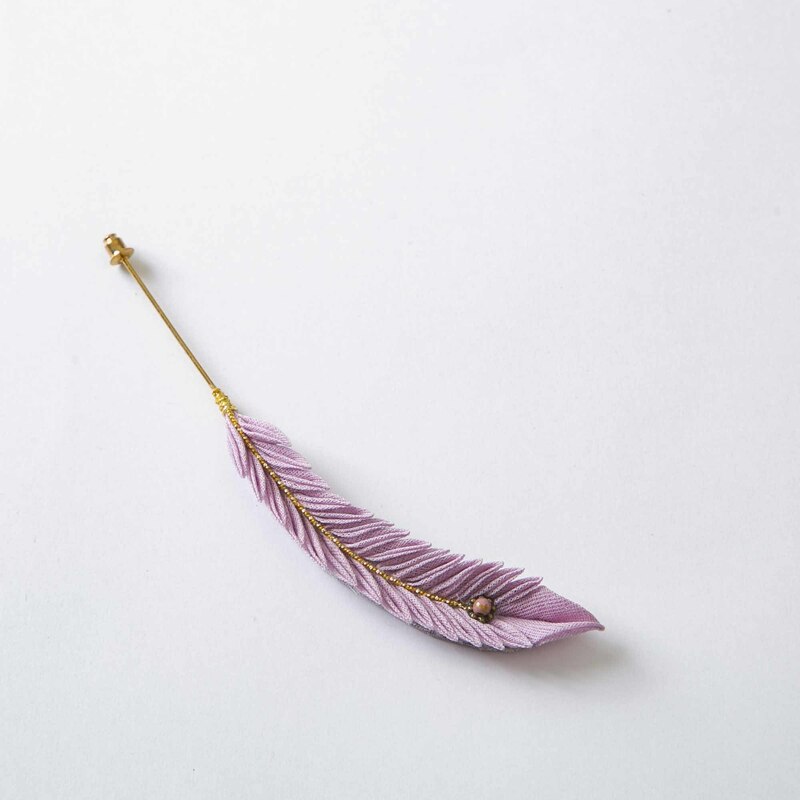 We added a Swarovski in the middle of the feather as an accent. 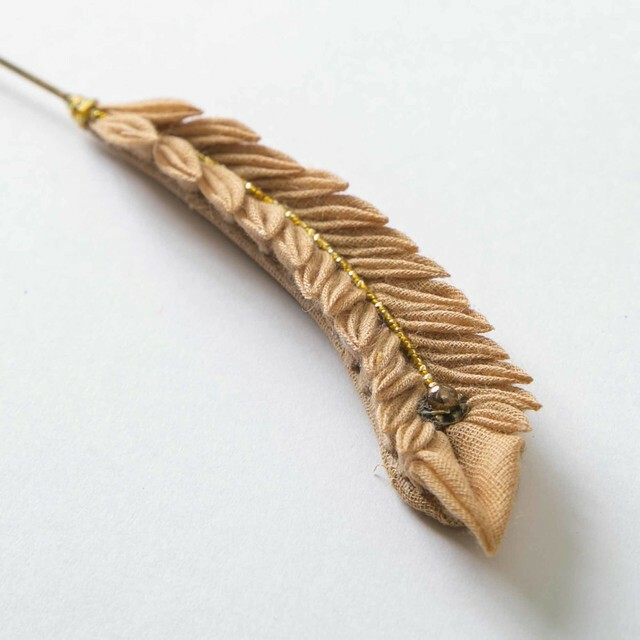 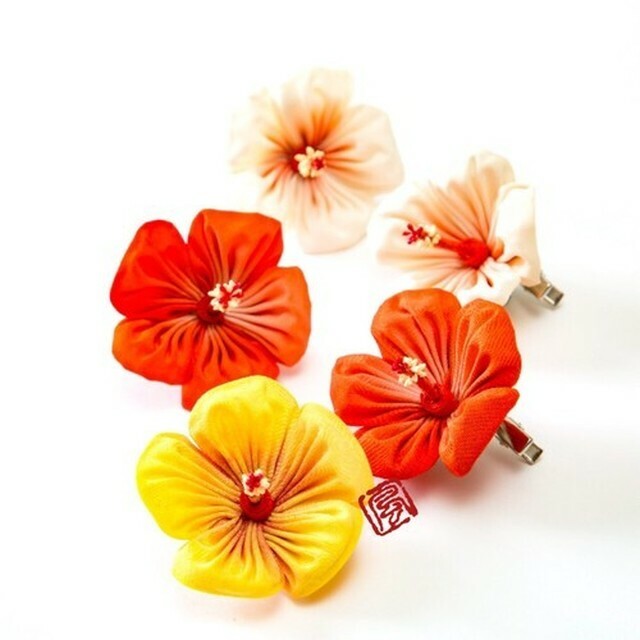 For men, it looks great to place one on your hat or collar. 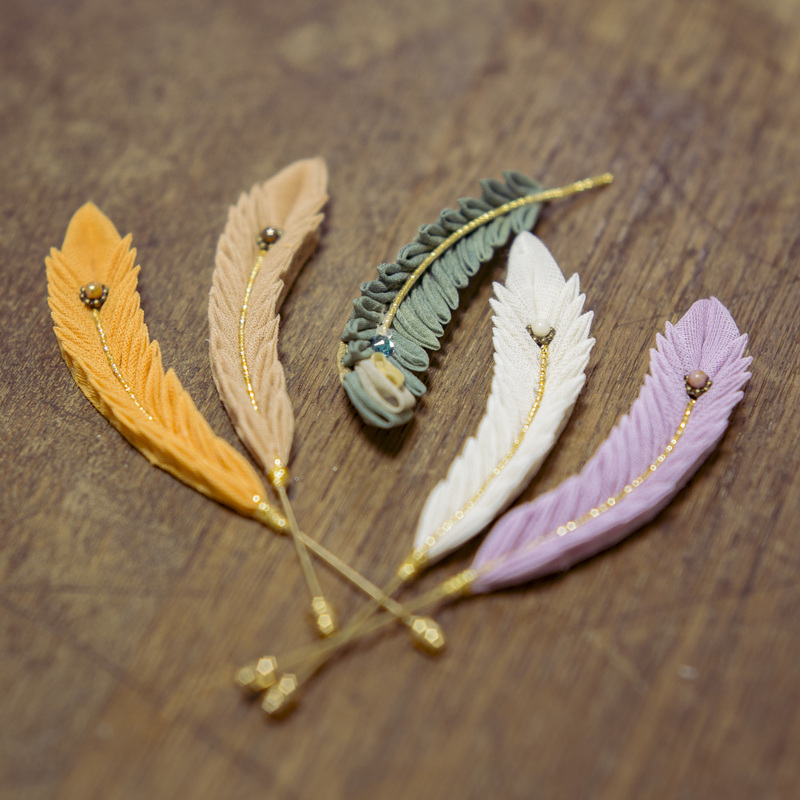 Since these feathers are a little larger in size, we recommend women to place them on hats as a beautiful accent.